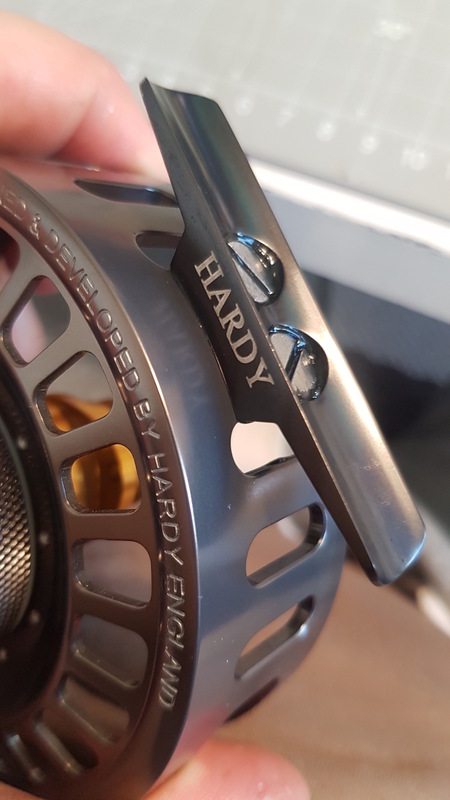 The Hardy Fortuna’s use of gaskets under the stainless screws in the drag system raised two massive questions; why the hell does no one else do it? And why the hell isn’t it done elsewhere? I had a few different Loctite Gasket maker versions in the garage and the 598 Black worked beautifully. 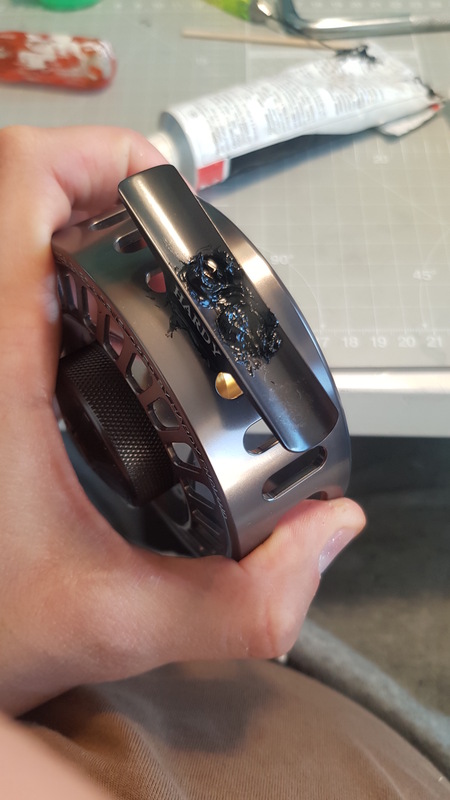 If you’ve spent much time rebuilding reels you would have noticed corrosion on the threads under the reel stand. This can eventually be terminal. 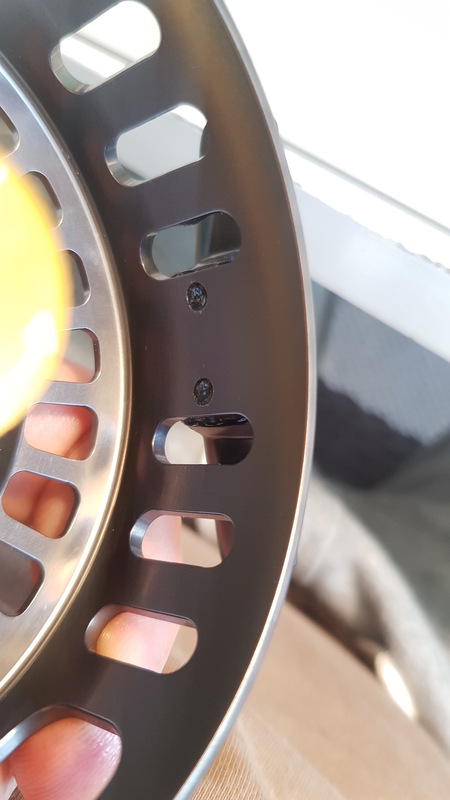 You can tap a new thread, but that wont be anodised and the rot will continue. The other place I do it is around the screw on the drag the knob, so that I can place the reel that side down in the sand without the worry of sand on the O-ring. That one wont work on draw bar cork reels but some others it will. 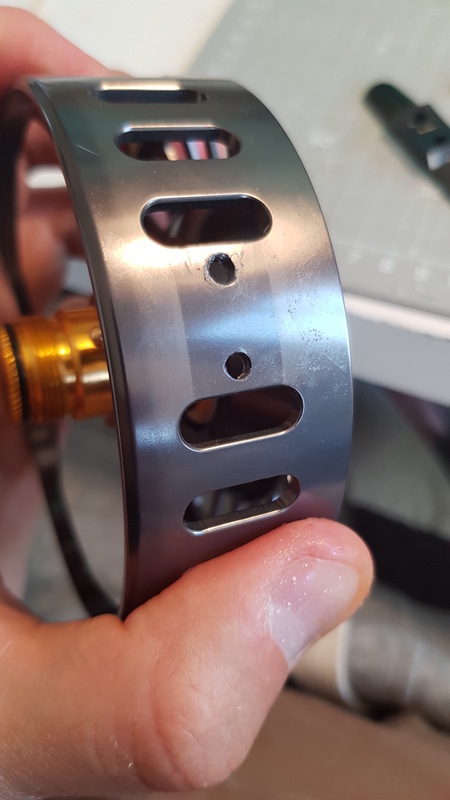 As for the reel stand. Everyone should do that. place some under the gasket stand first. This is brilliant Pete! 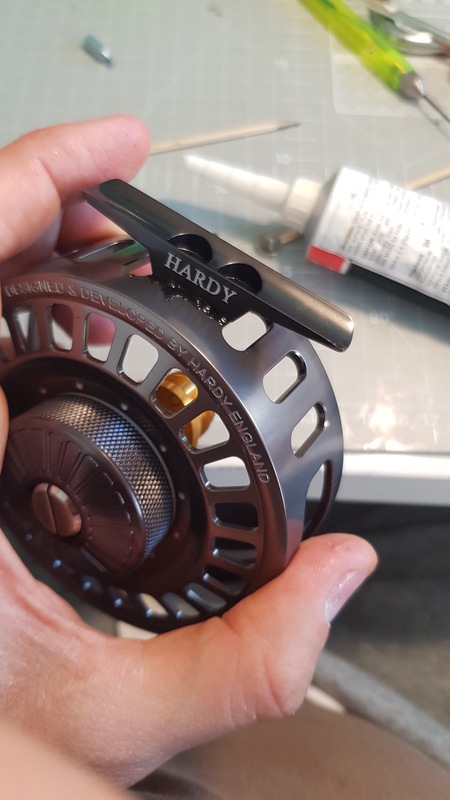 Can I send you my reels for some Gasketry? ?